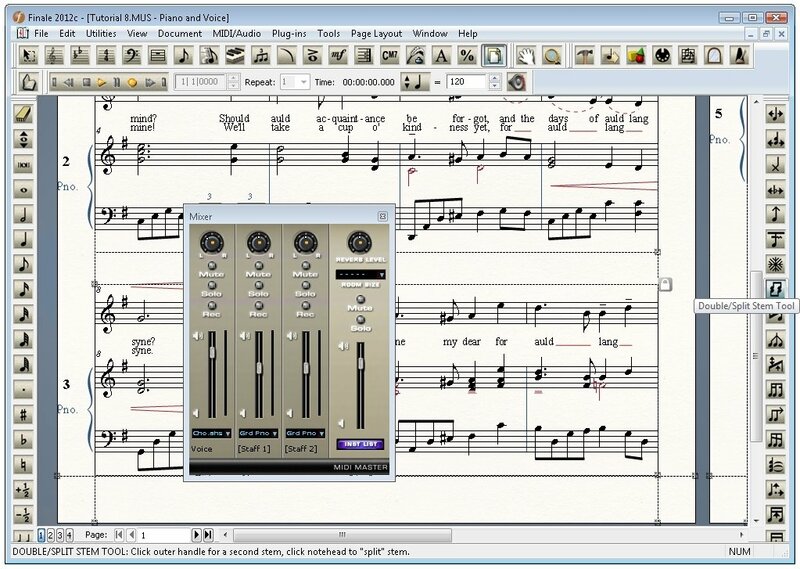 Finale is a music notation program that allows you to compose music easily favoring your workflow. 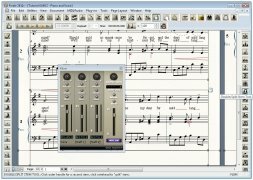 It's designed for composers, teachers or anyone interested in creating their own scores in Windows. Unleash your potential with Finale. Forget the technical aspects and focus on composition and getting the most from your inspiration. 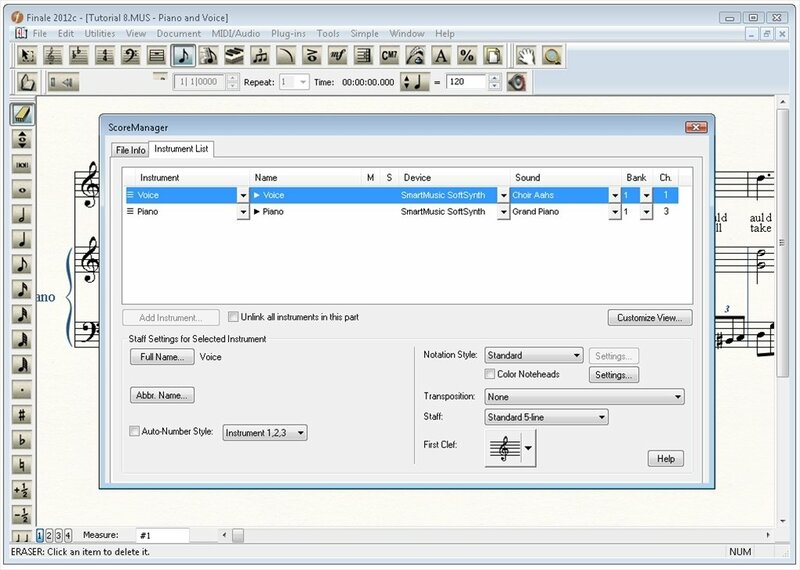 Capture your ideas quickly and work comfortably thanks to many organizational and editing options offered in Finale. 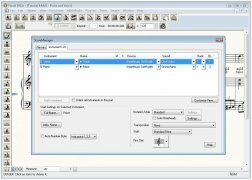 Use MIDI keyboards, mouse or keyboard to enter notes. Apply all kinds of edits to your scores. 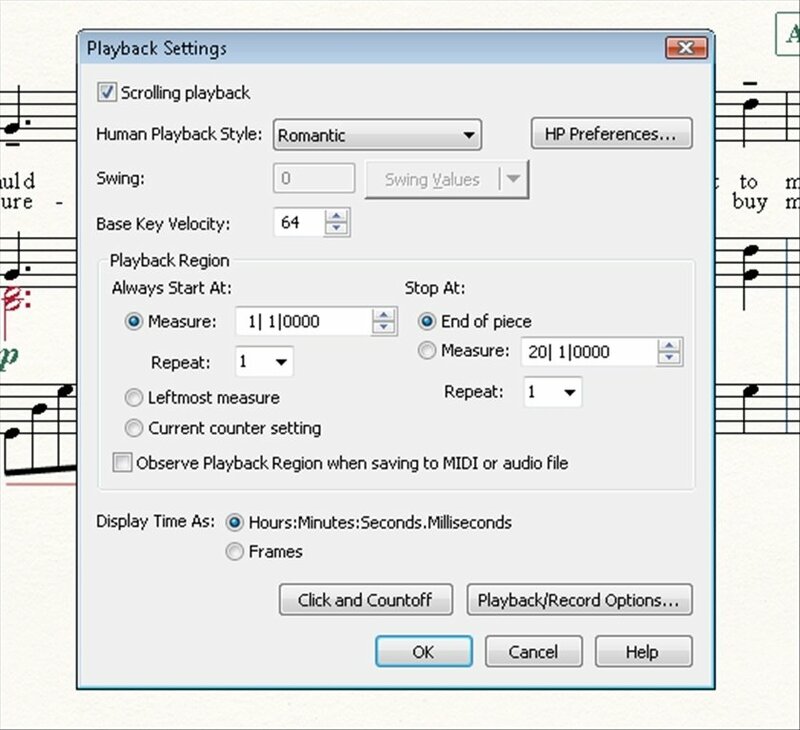 "Human Playback" function which provides the nuances of live performances. 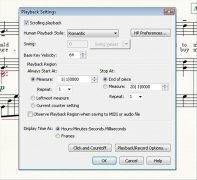 Export your scores in a range of formats: audio in MP3, WAV or AIFF, MIDI and MusicXML files, PDF documents, etc. 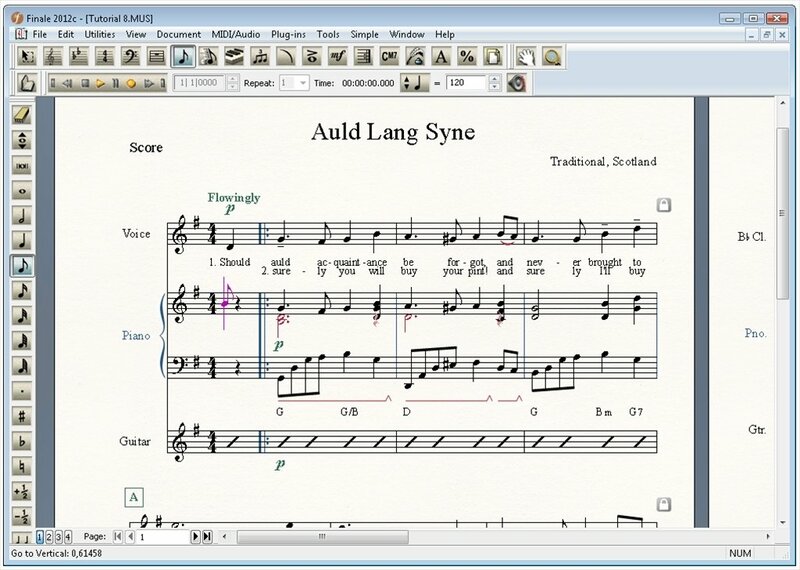 If you're a music teacher, Finale can help you with your work. Generate thousands of exercises for your students to help them understand the theory better and especially how to enhance their hearing training, while improving their capabilities to compose, create arrangements and improvise with their instrument. 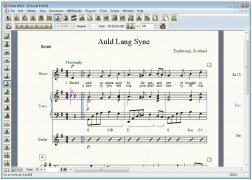 Download Finale, one of the most important programs regarding score and arrangement composition with traditional notation. Trial version can be used for 30 days.